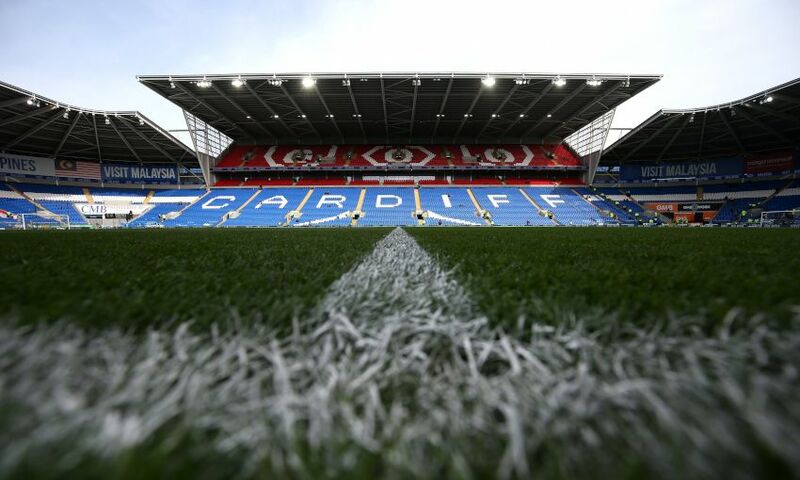 Liverpool FC has issued the following ticket update for the Premier League fixture against Cardiff City at the Cardiff City Stadium on Sunday April 21, kick-off 4pm BST. Attendance at seven games: from 8.15am until 10.45am on Friday April 12. Attendance at six games: from 11am until 1.45pm on Friday April 12. Attendance at five games: from 2pm on Friday April 12.